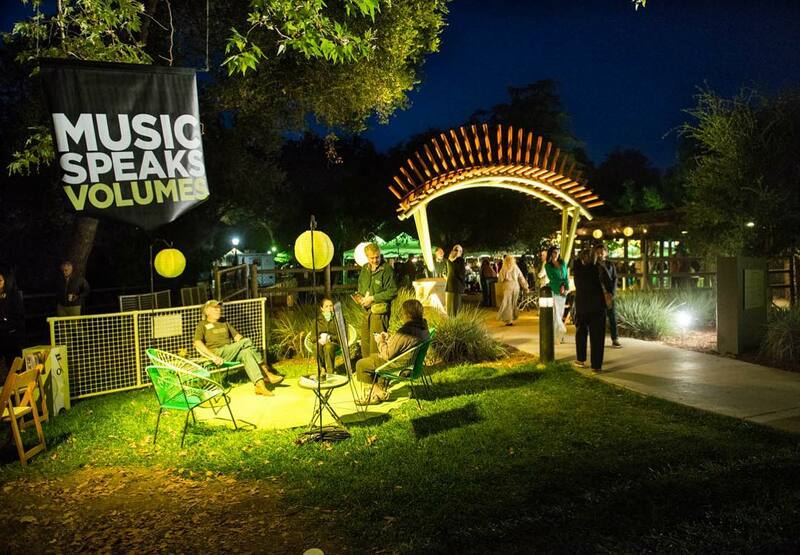 For the past 7 decades, the Ojai Music Festival has been a staple for celebrating classical music. Each year, a music director is given the freedom and resources to imagine four days of musical brainstorming. Some have approached their task with caution, fearing that Ojai might be like other places. But, of course, it’s not. More often this unique blend of enchanted setting and an audience voracious in its appetite for challenge and discovery has inspired a distinguished series of conductors, performers, composers to push at boundaries and stretch limits. People are often surprised that I love classical music. While some of my favorite memories are arena concerts like Green Day and the Smashing Pumpkins, I’m equally as excited to attend a night out with the symphony. I had such a fabulous time in Ojai last year that I’m thrilled to head out to the Ojai Music Festival for my first time next weekend. The Ojai Music Festival presents Music Director Patricia Kopatchinskaja’s unbounded musical creativity in the context of today’s social and political climate. Areas of Ojai, Ventura, and Santa Barbara continue to replenish from the devastation of the Thomas Fire. The Topa Topa Mountains surrounding the Ojai Valley have already given rise to new growth, and the Festival honors this renewal with new works, debuts, and free community concerts. “When I first met Patricia, I knew she was a natural to be Music Director of the Festival. She is, quite simply, a force of nature. Her unstoppable energy, blazing virtuosity, and relentless curiosity are irresistible. The 2018 Festival will showcase her wildly diverse artistic talents as a violinist, a collaborator, a director, an advocate, and as a creative force. Patricia sees music in the context of today’s social and political issues, so the 2018 Festival is one that will surely offer confrontation, questioning, and healing. The 2018 Festival aims to capture Patricia’s infectious energy and virtuosity,” said Artistic Director Thomas W. Morris.